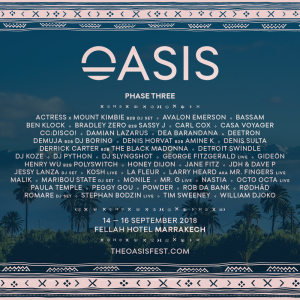 Morocco’s Oasis Festival gears up for a mirage-like dream festival held right outside of Marrakech interlaced between the Atlas Mountains with the announcement of their phase 3 lineup. 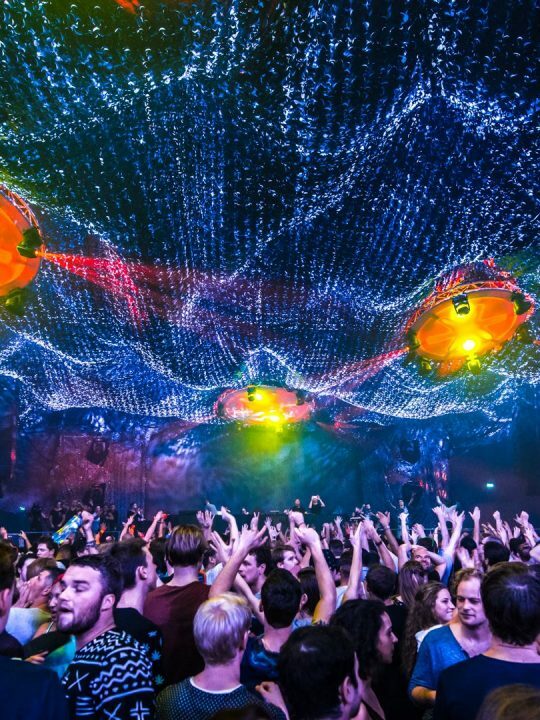 Phase 3 invites Ben Klock, Damian Lazarus, and Stephan Bodzin, as well as many other talented artists to grace the stage. 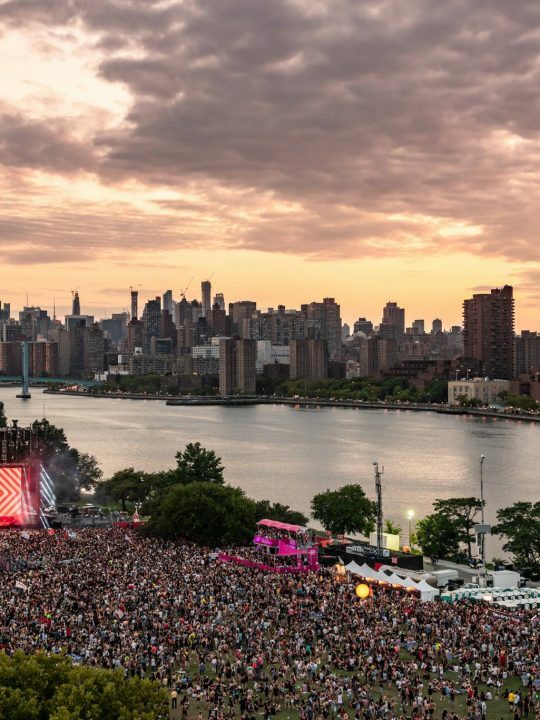 This phase follows the first two, which include the irrevocable skills of Carl Cox, Avalon Emerson, DJ Koze, Honey Dijon, Jessy Lanza, Mount Kimbie, Peggy Gou and The Black Madonna. 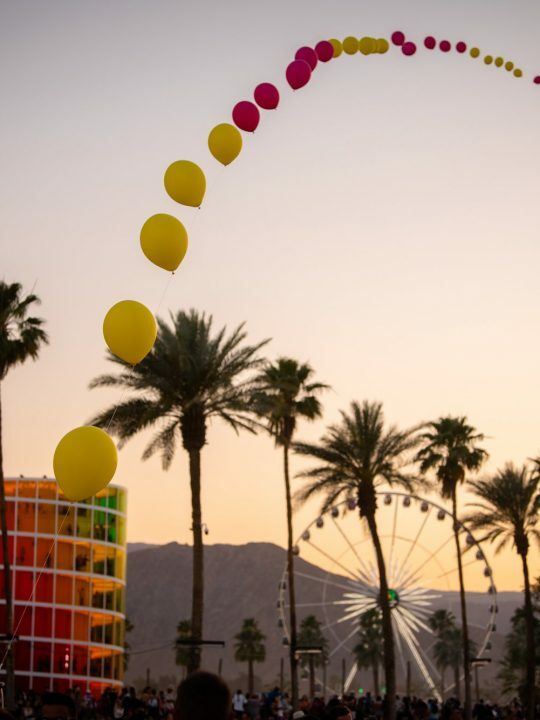 Techno enthusiast Ben Klock, curator of the Klockwork label will showcase his musical expertise on the decks at this immersive festival, and Damian Lazarus will dazzle us with his unique desert house sounds, and Stephan Bodzin is sure to come in hot with the techno we all crave. 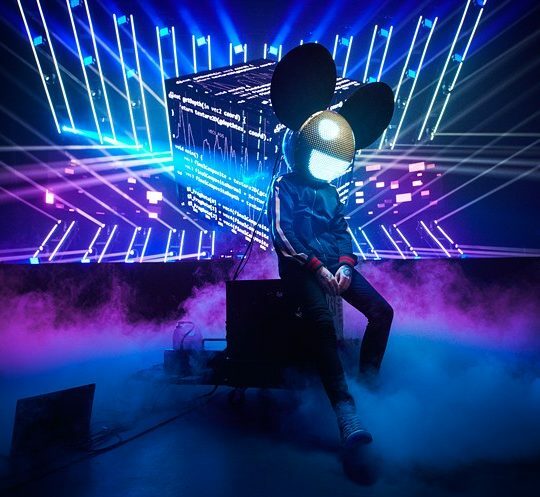 The live set by George Fitzgerald is not to be missed either, as he recently released his immaculate new album “All That Must Be” featuring Bonobo and Lil Silva. 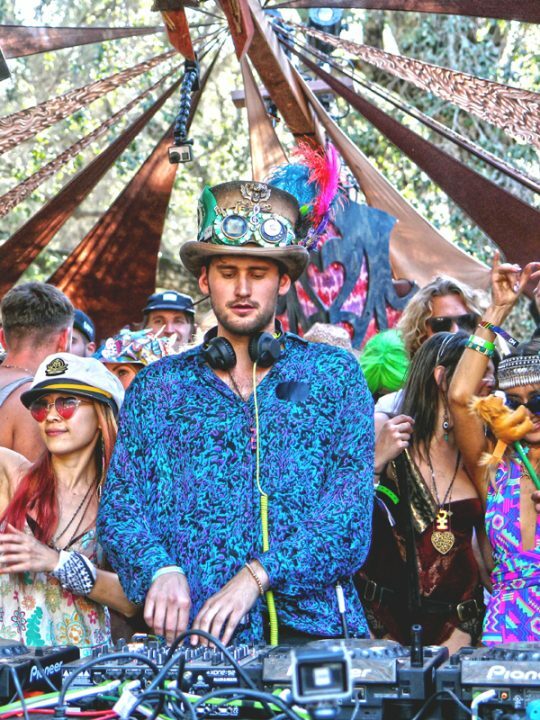 There will be no shortage of deep house and broken beat with Henry Wu B2B Polyswitch, who will provide the Moroccan funk, house, and jazz beats. DJ Boring B2B Demuja are also scheduled to hit the stage and wow attendees with their massive expertise. To switch it up a bit, lo-fi producer DJ Slyngshot will grace the stage, as well as Dea Barandana from Bali. 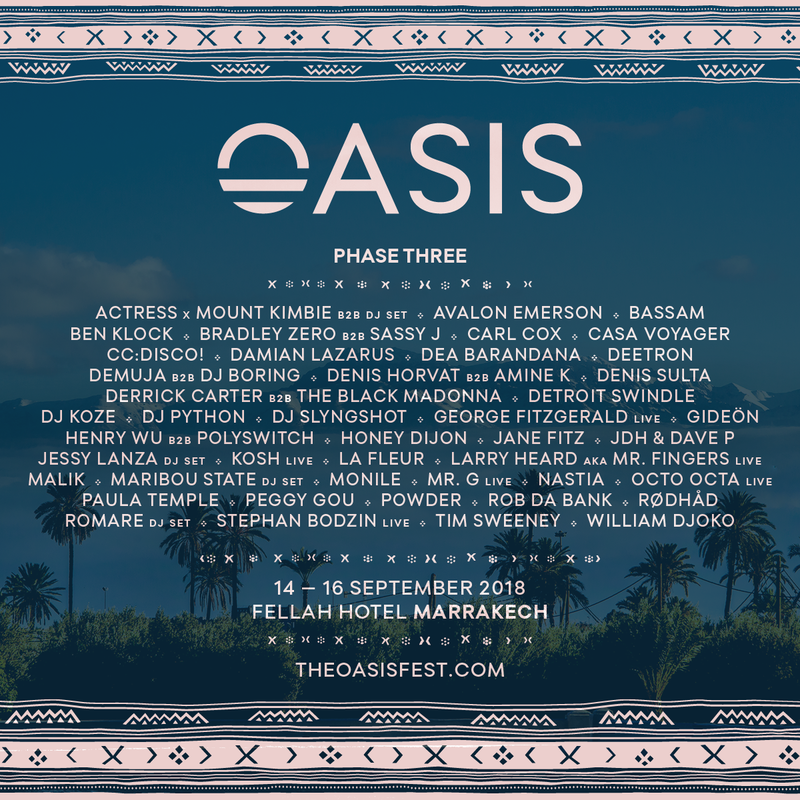 Oasis Festival offers a one of a kind cultural immersion experience hosted at a breathtaking venue, The Fellah Hotel. 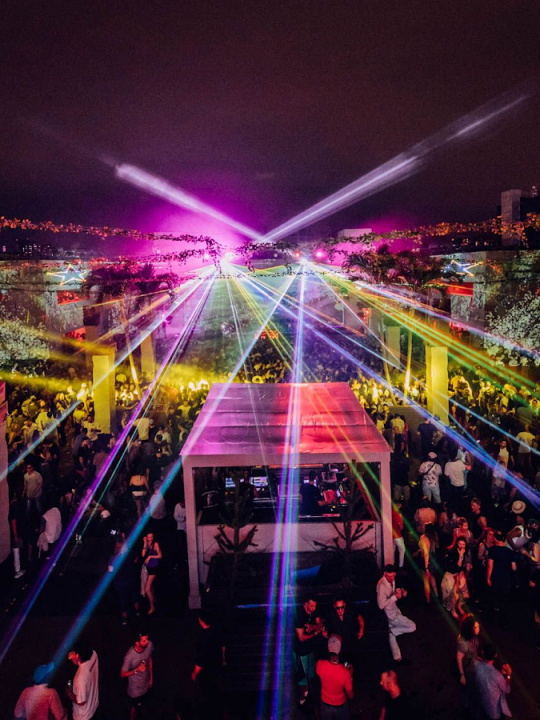 This venue is surrounded by the majestic Atlas Mountains and peppered by awe-inspiring tropical gardens filled with palm trees, cacti, and interlaced with cool swimming pools. 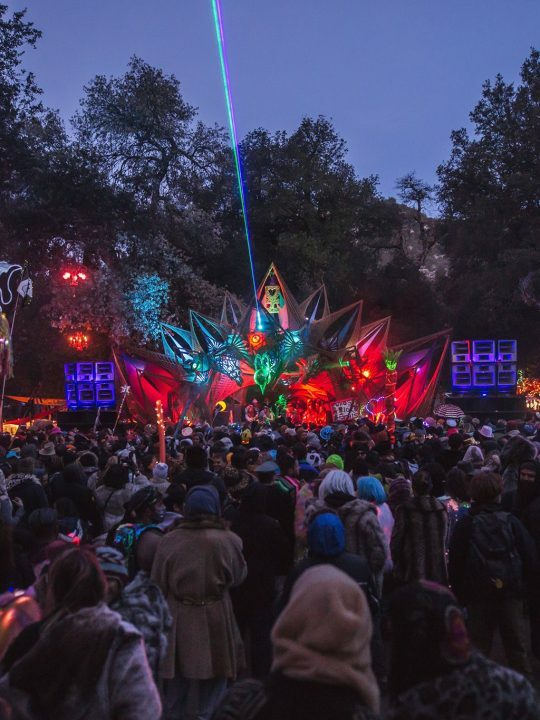 Phase 3 of this unique lineup ties up all of the loose ends for what will be one of the most memorable underground festivals in the world. 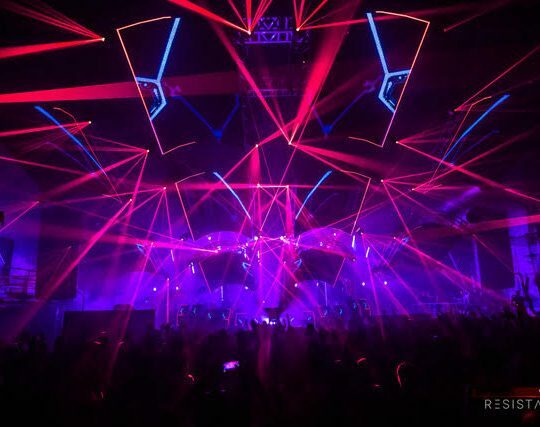 Watch 2017’s glorious after movie, and Dance Somewhere Different, and purchase ur tickets for $198 USD to Oasis Festival 2018 in Marrakech HERE.